Part 3 of 3 of my instructional DVD "Baby Beginner Doumbek." 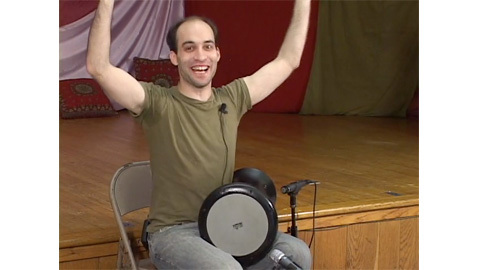 This part includes how to play Baladi filled in, as well as switching between Baladi and Ayub. This was filmed live in New Jersey, the video is a lot of fun. Absolutely perfect for first-timers on the drum. Clicking the button below will add this item to your library and remove 5 credit(s) from your account.